Mark and I had planned to go and see this Armed Forces Museum with the girls on a short trip from home for something to do on a weekend. It had been one of the top things to do in Sale Victoria that had been on our list for a long time. 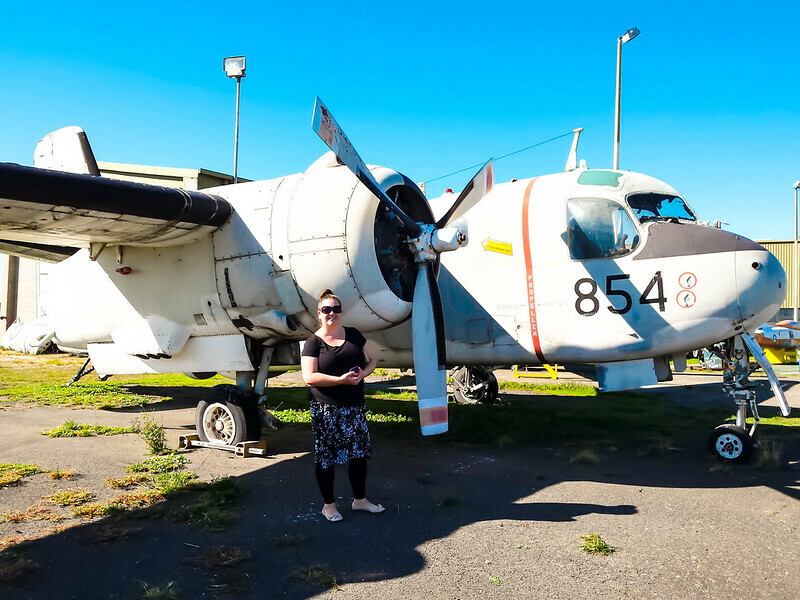 After Mark and I were ditched by the girls for a better offer we still decided to make the trip over to Fulham (just off the Princess Highway Sale) to see the Gippsland Armed Forces Museum and we are both really glad we did! 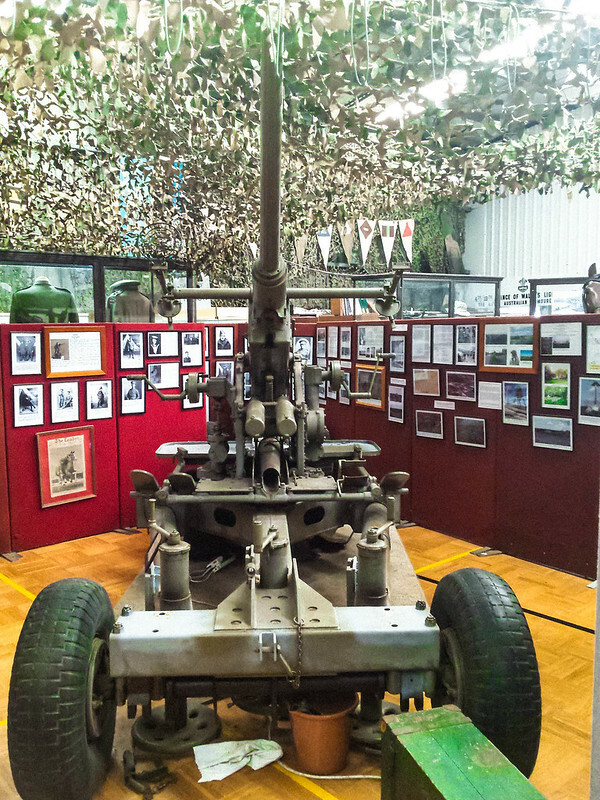 The Gippsland Armed Forces Museum was established in around 2000 and was originally located right in the town of Sale Victoria next to the old netball courts. Due to the land being obtained by the government for a redevelopment the museum relocated out to the T.A.F.E campus. Sale Victoria has had a long history with the RAAF with the West Sale Aerodrome being the original Sale RAAF base during WWII before being relocated to the current East Sale base that is still operational today. It seems a fitting place for the museum to be in now. As we pulled up we were greeted by three different, restored aircraft. Seeing them sitting right next to the runway was a sight! 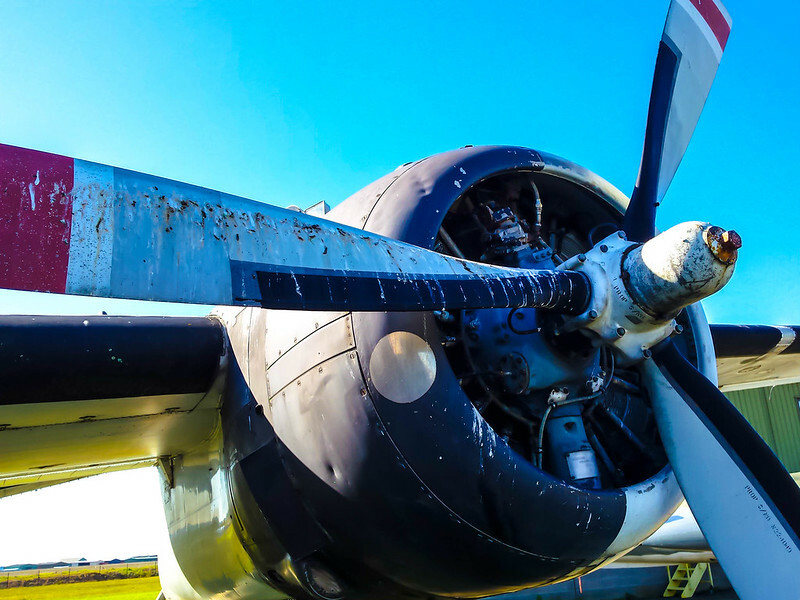 We spent some time looking at them and taking photo’s before Mark called me over to see an old engine that had been rebuilt by a local company that still uses the airport. 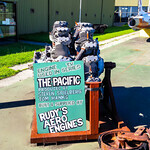 This engine had been used in the Steven Spielberg TV Show ‘The Pacific‘ starring Tom Hanks. Not bad for a little Sale Victoria business! We made our way inside and I must say I was absolutely stunned at the amount of memorabilia that the Armed Forces Museum has. Gippsland Armed Forces Museum specifically focuses on service men and women from Gippsland alone, I think that is why I was stunned, it really hit home how many small communities contributed to all the different war efforts over time. Three rooms are filled with items that have been donated, gifted or on loan. The care and love put into all the exhibits is absolutely evident as you go from piece to piece. So much pride and effort has been put into every piece that is displayed by a small number of committed volunteers. I was lucky enough to spend some time with one of those wonderful volunteers. As I walked around all the rooms he was with me telling me how they got some of the items that are on show. 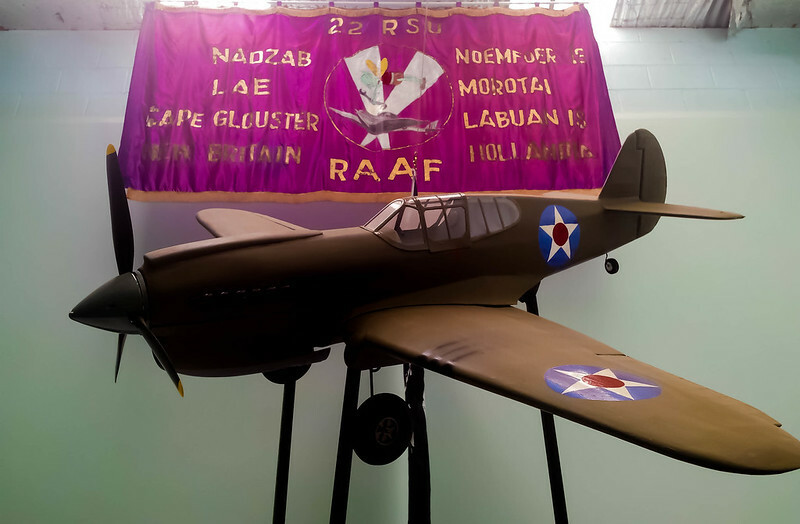 Some are donated by family after their family member has passed, some are given to the museum by an ex-serviceman or woman so people can see them and some have been acquired by the museum themselves. Many of the people that the exhibits are about have been extensively researched by the museum or they have had a families input to make sure the information is as accurate as possible. It was at this point I was glad the girls had gone out for the day. This amazing gentleman could have my undivided attention and I was so glad he spent nearly an hour with me telling me so many personal stories that weren’t on the information boards. It is volunteers like him that make places like this extra special. The story I liked the most was the one about the American pilot flying from Laverton to Canberra that went missing. Now you may think that this is not a Gippsland story but it turns into one. Aberfeldy is out the back of Walhalla and is pretty rough terrain. The pilot and aircraft were finally found in 1948 by a gentleman walking in the bush. At this point, the pilot’s remains were returned to Hawaii and classed as Missing in Action. Decades passed until a gentleman by the name of Rick, (who is also now a volunteer at Gippsland Armed Forces Museum) took it upon himself to get the pilot the military funeral he deserved. After a long process of DNA testing, the pilot was finally laid to rest again with full military honours at Arlington National Cemetery. It was this man’s dedication that got that pilot the honours he deserved. I am sure I could have spent hours there listening to every story that could be told and why it is one of the best things to do in Sale if you live here or you are visiting. 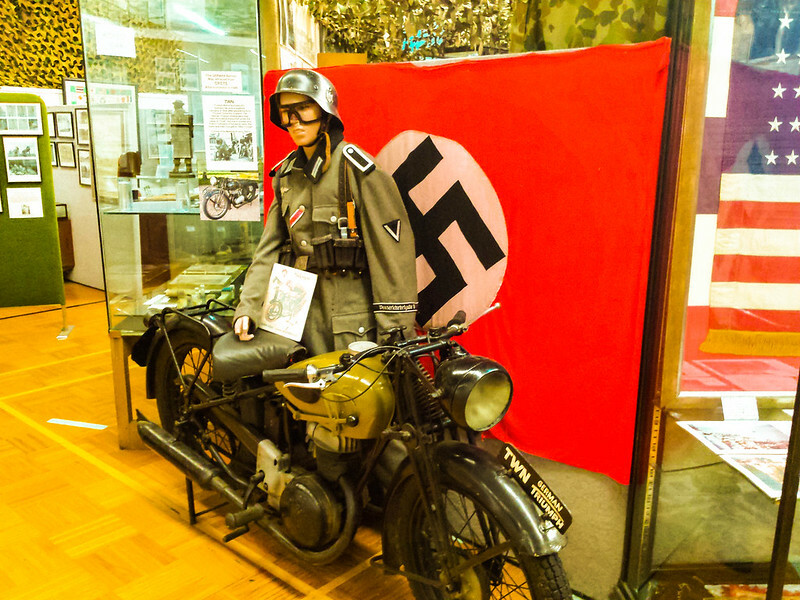 I thoroughly enjoyed our visit out to Gippsland Armed Forces Museum and I will be returning with the girls very soon as I do think they will really enjoy it as well. I am so glad we visited and I think it is one of the best things to do in Sale for anyone looking for something to do. If a family member of yours served in any of the Armed Forces, Gippsland Armed Forces Museum would love to hear from you. Keeping the memories of our region’s military service alive is important for future generations. We love our little museums here in Gippsland. They are great family outings or as we found out a great day trip without the kids. 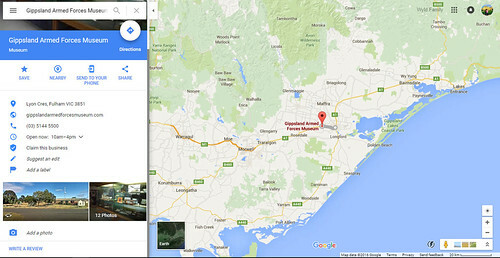 If you are looking for things to do in Gippsland these two posts might help you get out and about! Coming from a military family I have always found this type of museum fascinating. It’s so important to keep the individual stories behind the armed forces alive. Cool place! I love seeing all the old instruments used during war time. It’s nice to hear the stories of honoring lost soldiers as well. 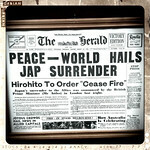 This was really interesting, I do love a bit of history. I really like the art work on old war planes. This looks pretty neat. I’m usually not to interested in learning about the military EXCEPT when I travel, so I may stop by here someday! Very interesting place and a great post. Always good to reflect, learn, and give thanks. Fascinating, and interesting stories! My kids would love this place! Looks like a cool museum for these interested in airplanes and good to remember some sober time of history. The kids and I have just finished reading ‘Grandpa’s Great Escape’ by David Walliams, all about a grandfather and his grandson who live out the grandfather’s wartime RAF stories. They were fascinated by the planes and stories in the book, much of it based on Walliams’ own grandfather’s time as a fighter pilot. As such, I know my kids would love this museum! Aren’t volunteers amazing? I love popping into regional museums like this one partially for the chats with locals.